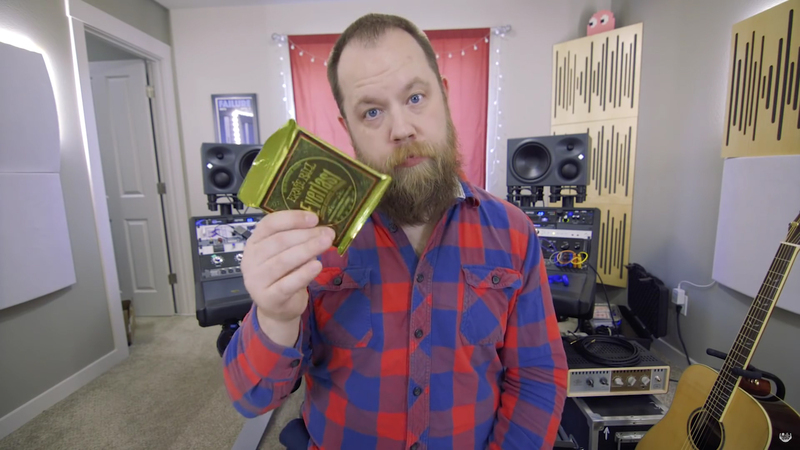 Your friendly neighborhood beardsman and guitar reviewer Ryan “Fluff” Bruce has recently released a roundup of Ernie Ball’s extensive series of acoustic strings. 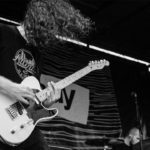 To the surprise of Fluff as well as some of our longtime fans we are pleased to remind all the acoustic players that Ernie Ball provides EIGHT separate sets of acoustic strings, in gauges varying from Light to Heavy. In this video Ryan demonstrates a short example of how each EB acoustic string set compares in terms of tone and timbre, and lets you be the judge. 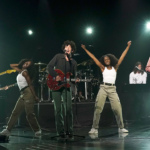 As you’ll see in the video, every type of acoustic string in the Ernie Ball lineup is assessed in a sort of control group – Fluff plays the same passage for the same length of time, an E – G – D – A chord progression for 8 bars. Fairly representative of what an acoustic player might play. All of the gauges shown in this video are acoustic Medium Light sets, so make that a consideration if your own string gauge of choice is different. 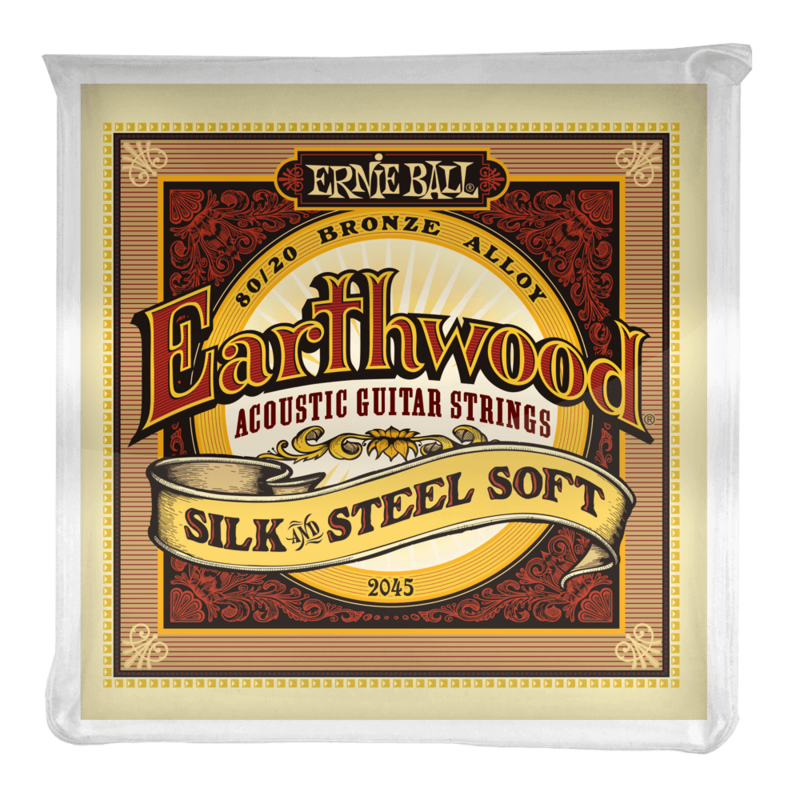 First up in the shootout are the Earthwood 80/20 Bronze Alloy Silk & Steel Soft strings. Earthwood acoustic strings have been and continue to be Ernie’s flagship line of acoustic strings, and as shown in the Silk & Steel Soft 80/20 offering they provide a very good benchmark for acoustic guitars, sounding well-rounded yet bright, and are less prone to chew your fingertips to shreds. Continuing through the Earthwood series we come next to the Phosphor Bronze alloy strings, when compared to the previous strings you begin to see the contrasts of bright tone and warm tone, with the Phosphor Bronze appearing somewhat louder, janglier, and accentuate the low end with definition. 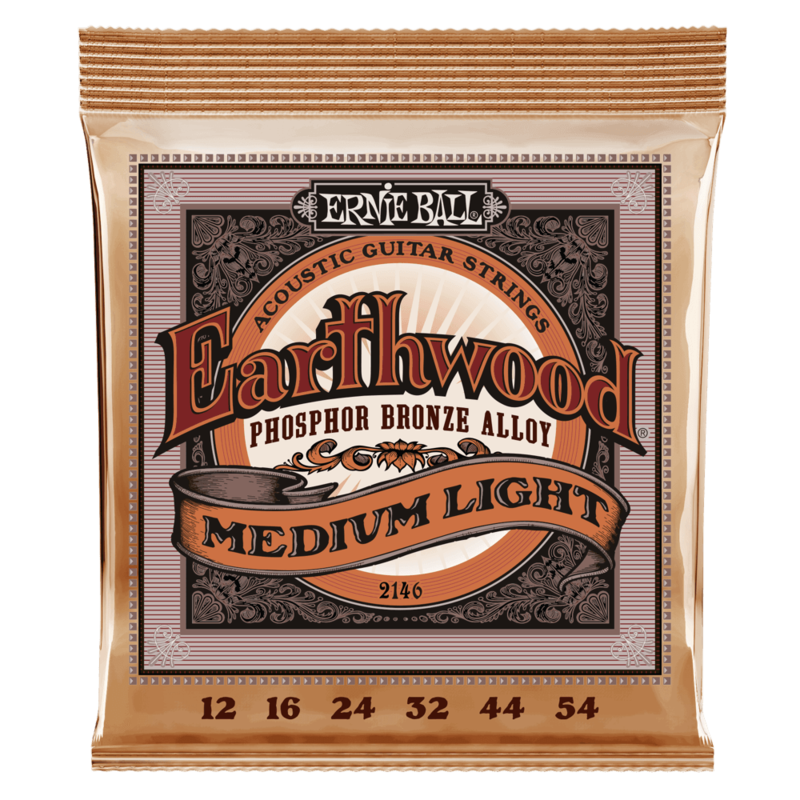 Rounding out the Earthwood line is the Earthwood 80/20 Bronze Alloy strings. 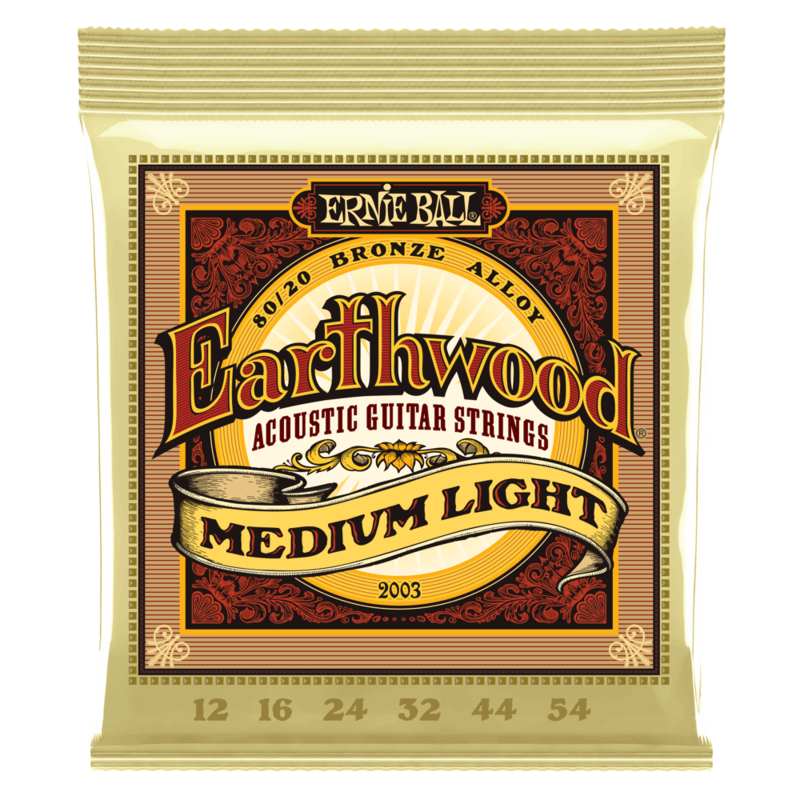 These acoustic strings feature similar tonal characteristics to Earthwood’s other 80/20 offering, however they exhibit slightly more pronounced mids, brightness, and projection, in addition to possessing a more standard string feel on the fingers. 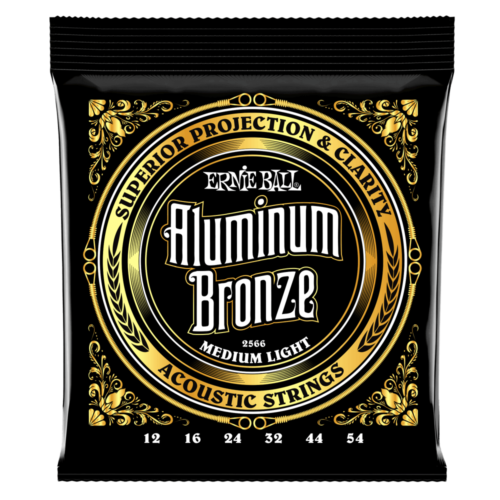 Next we come to the Ernie Ball Aluminum Bronze acoustic strings. Aluminum Bronze strings were released in 2014 and are the world’s first and only acoustic strings to utilize a groundbreaking proprietary metal alloy of Aluminum and Bronze. 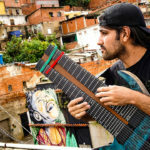 For reference, 80/20 strings are 80% Bronze and 20% Zinc, when using Aluminum in place of Zinc the strings exhibit greater resistance to wear and corrosion. 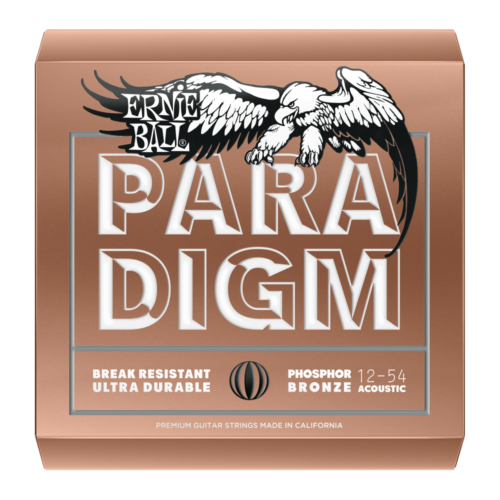 Not only that, but Aluminum Bronze acoustic strings also use Ernie Ball’s proprietary in-house engineered Maraging Steel hex core wire, further toughening up the strings. When these components are put together they create some of the world’s best sounding and toughest strings, giving you crisp clean treble and beautifully projected and defined bass tones. Now we come to the PARADIGM Phosphor Bronze strings. As with any string that earns the PARADIGM distinction, they are the world’s most technologically advanced and break-resistant acoustic guitar string available anywhere. This all comes with no sacrifice to feel or tone, so you can expect the warmth and delicious bass of Earthwood Phosphor Bronze strings. PARADIGM 80/20 shares the design philosophy of its Phosphor sibling, and aside from sharing their improbably tough constitution the 80/20 Bronze Alloy PARADIGM strings offer a very middy and punchy tone combination. 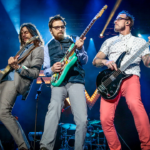 The final branch of the acoustic strings family covered in this video are the Everlast series of strings, specifically the Everlast Phosphor Bronze. 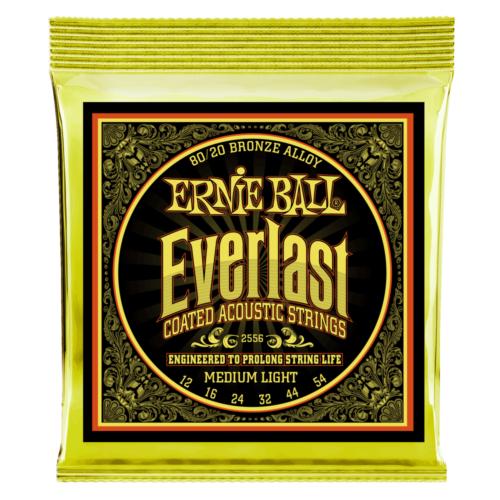 Everlast strings are Ernie Ball’s offering for players seeking a coated acoustic string, which have proven benefits of resistance wear, and a unique feel compared to other strings. 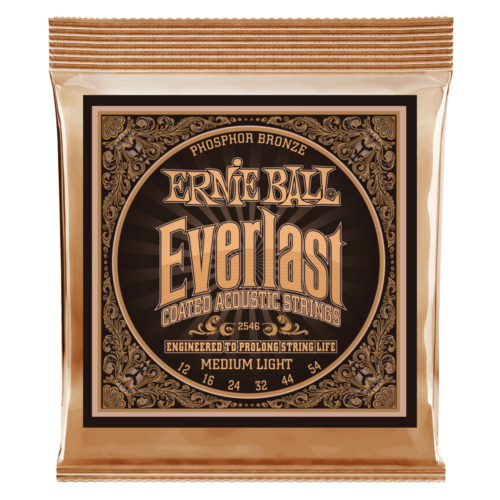 Everlast Phosphor Bronze strings deliver a balanced and well-rounded sound, representing treble bass and mids evenly. And last but certainly far from least are the Ernie Ball Everlast 80/20 Coated Bronze Alloy strings. Along with the benefits of coated strings the 80/20 set provides a dynamic treble and mid focused tone, which lends itself to beautiful guitar lead playing, or even freestyle acoustic styles. To stay tuned for more info on Ernie Ball’s prodigious and ever-expanding line of strings and accessories sign up for our mailing list, or follow us at Facebook, Instagram, and Twitter.